Boaty McBoatface? Or Ukey McUkeFace? Have you heard about the new 128-metre long research ship, Boaty McBoatface? It sounds like some kind of April Fool’s joke, doesn’t it? When the Natural Environment Research Council (NERC) opened up votes to name their new £200-million-pound research vessel, nobody could have predicted that what appears to be a front-runner is the unusual choice of Boaty McBoatface. For the pun-lovers out there, there are also other pun-tastic names, such as “RRS Whatever Floats Ya”, “RRS Boat Selecta” along with “RRS Batboat vs Superboat”. “Can you imagine one of the world’s biggest research labs travelling to the Antarctic with your suggested name proudly emblazoned on the side? The polar research ship represents a leap forward in securing Britain’s place as a world leader in marine and climate change science – and illustrates this government’s commitment to invest in research facilities on a record scale. Whilst a lot more interest in the naming has been provided by Boaty McBoatface, experts can overrule the name if they don’t feel it sufficiently conjures up one of the world’s largest travelling laboratories. 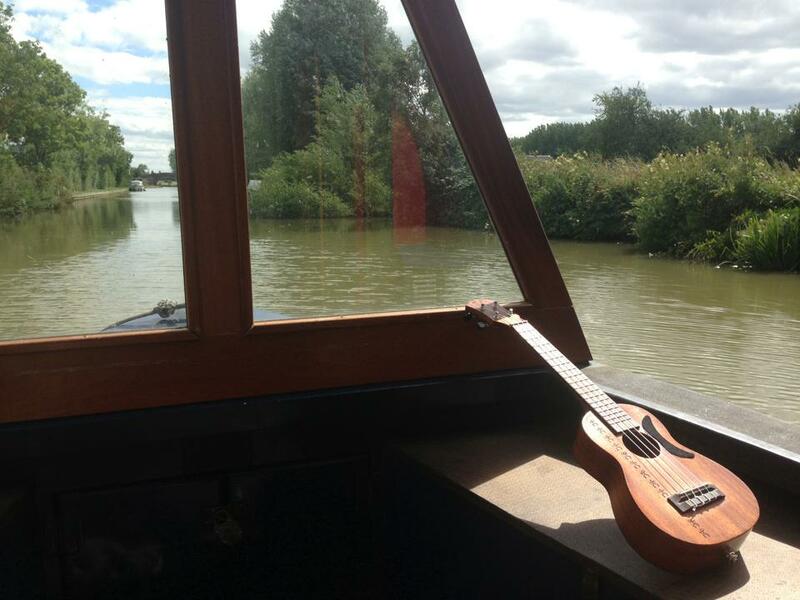 In the meantime, I’ll be hanging around on my friends boat with my re-named ukulele, Ukey McUkeface. In the meantime, I’ll be re-naming my ukulele, Ukey McUkeface. 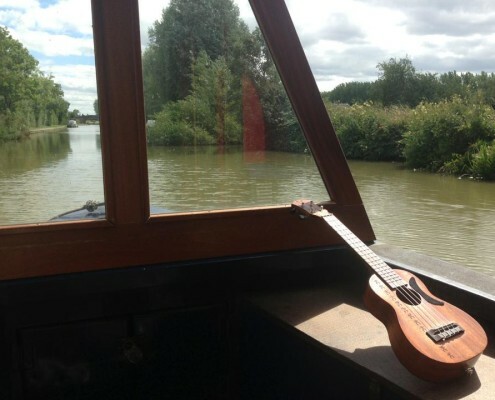 https://www.learntouke.co.uk/wp-content/uploads/2016/04/NERC.jpg 542 1021 Lorraine Bow https://www.learntouke.co.uk/wp-content/uploads/2015/10/email-uke-logo1-300x180.jpg Lorraine Bow2016-04-04 14:25:362016-04-04 14:25:36Boaty McBoatface? Or Ukey McUkeFace?